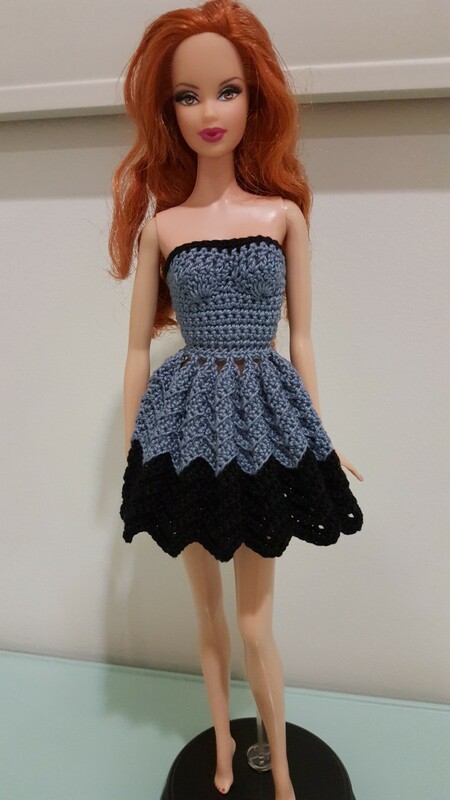 Beginner \ Intermediate (need to know the crochet techniques like magic circle, sc Sc2tog, and changing colors). 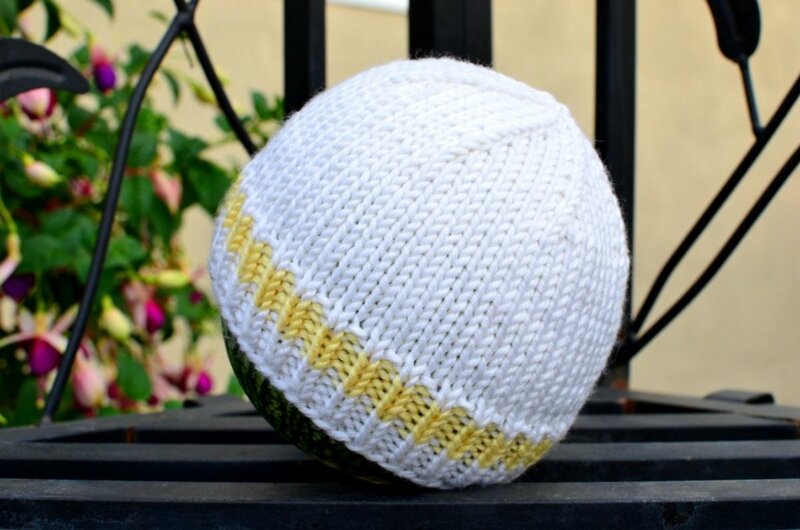 This is an original pattern made by Anima knitts. Thank you very much for showing an interest in it. 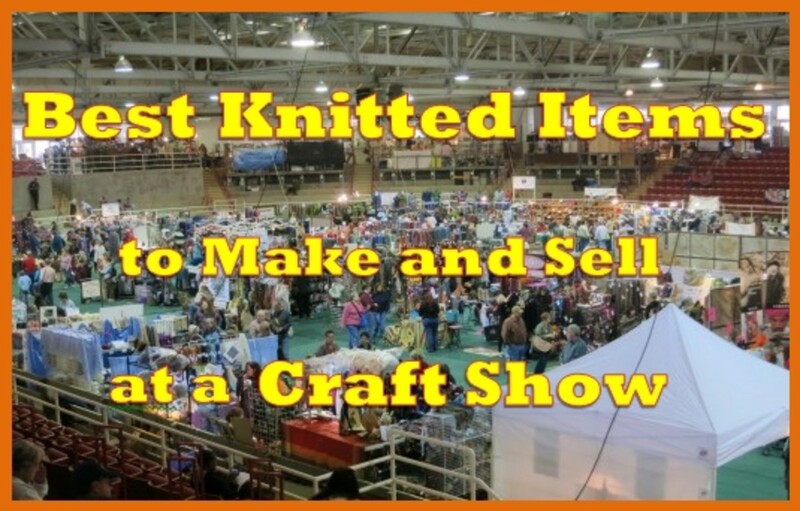 All my patterns are a mixture of creativity, love and more than two-decade long experience in knitting/ crocheting. I do this for living so please do not reproduce this pattern or distributed it as a hard copy or electronically. However, feel free to make and sell the final products if you wish. 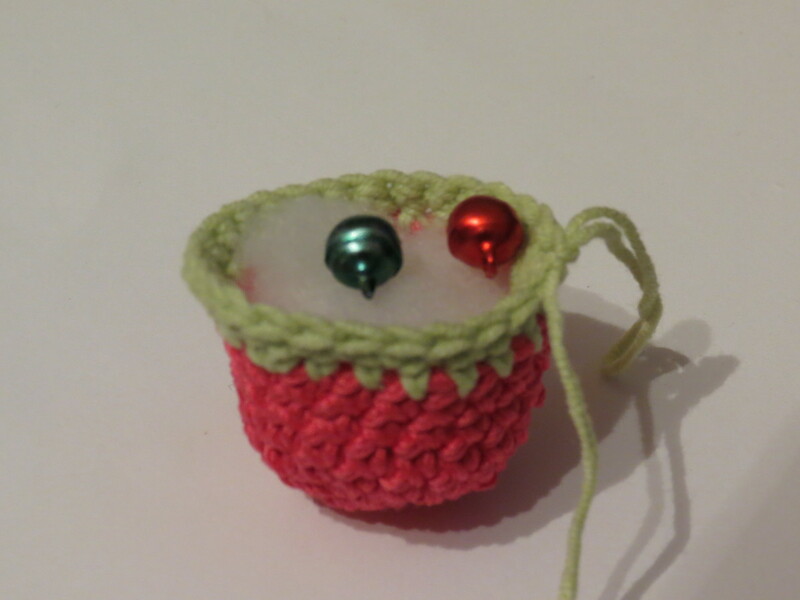 Sport baby yarn (Color A (fuchsia); Color B (green); Color C (yellow); Color D (purple); Color E (dark purple). About the Pattern: Work in continuous rounds unless otherwise instructed. 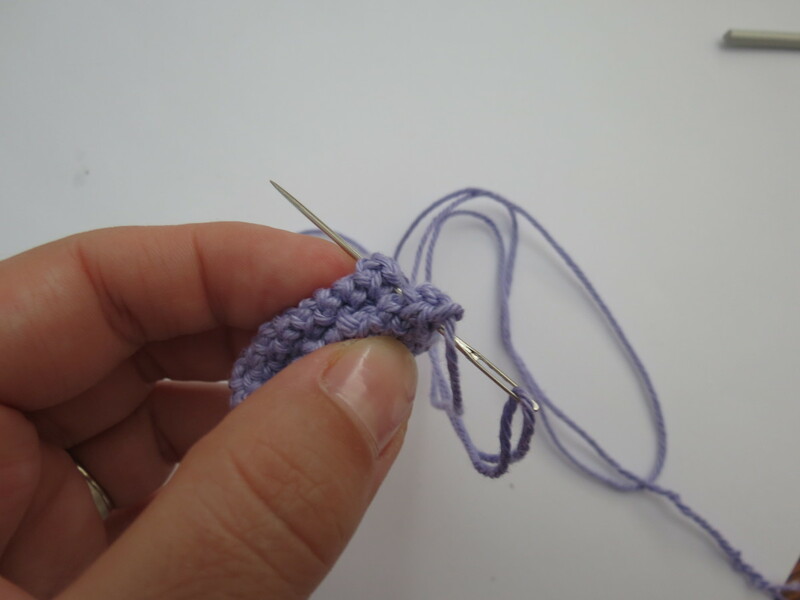 Please use a stitch marker and place it in the 1st stitch of the round to mark the beginning of it. 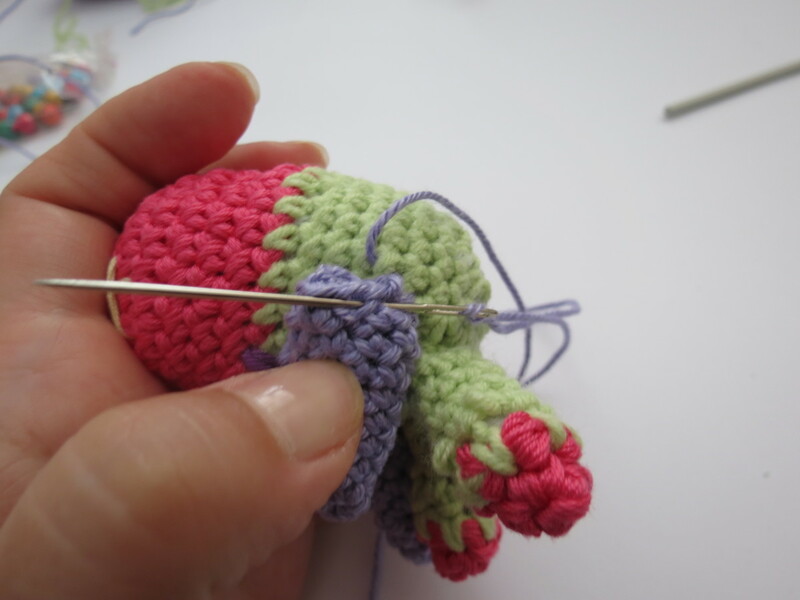 After finishing the round, move the marker up to the 1st stitch of the following round. Rows 16 – 25. Do 15 sc around. 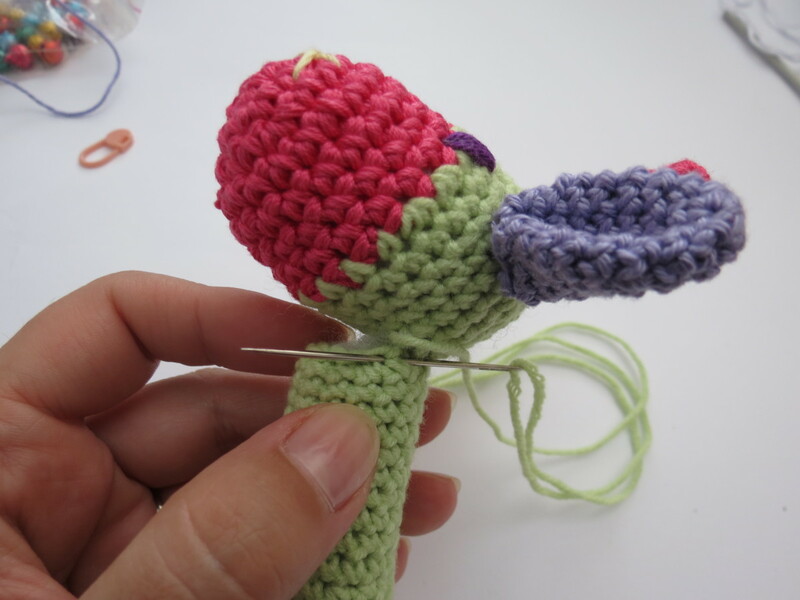 Fill the handle till the end and leave it aside until the head is made and ready to be attached. Thank you June Gilbank for sharing this video on YouTube. Now, using Color C, make two crosses ‘X’ in front. Start filling the head with fiberfill. 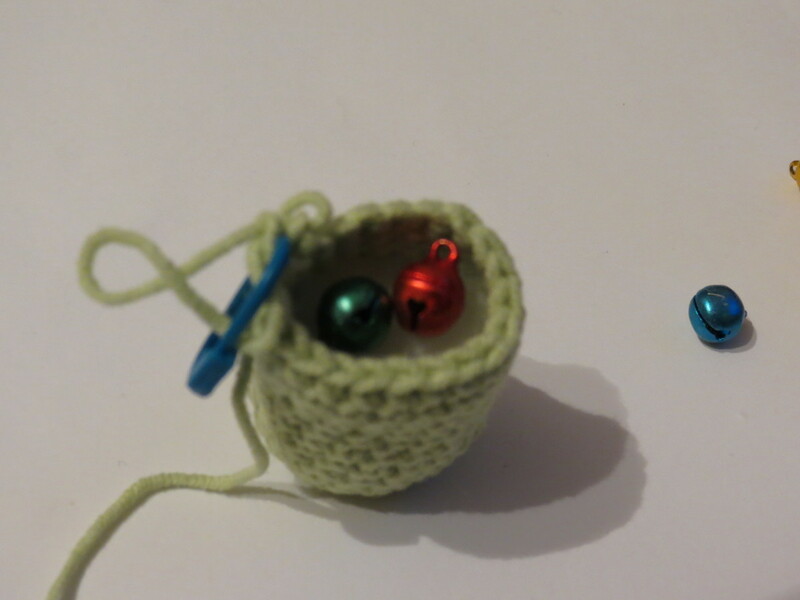 Add two jungle bells inside the fiberfill. Rows 11 – 15. Do 25 sc around. At this point, using Color E, make the eyes. Row 17. sc in each of next 2 st; sc2tog – rep 5 times (15). Row 20. Sc2tog till the end. 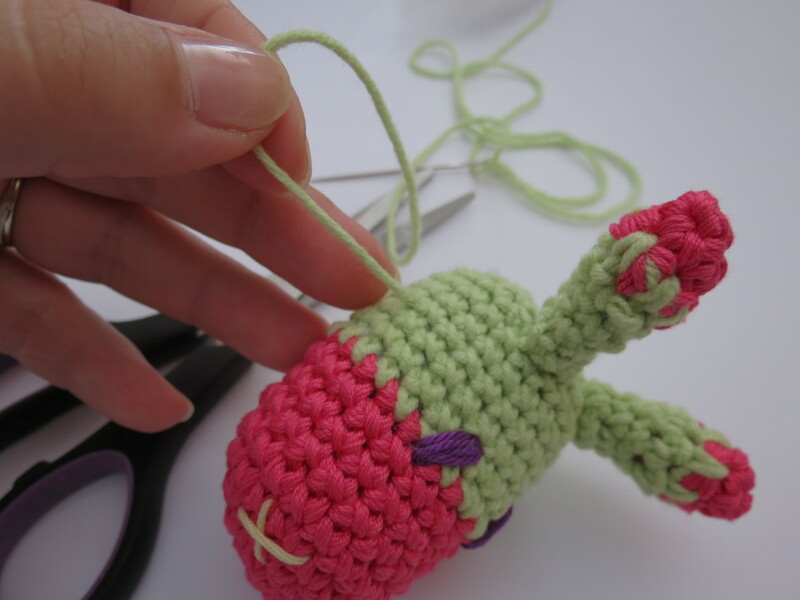 Leave a longer tail in order to sew the ear onto the head. Rows 3 - 7 using Color B continue with 6 sc around. Fill in the horn loosely. Repeat this for the second horn. 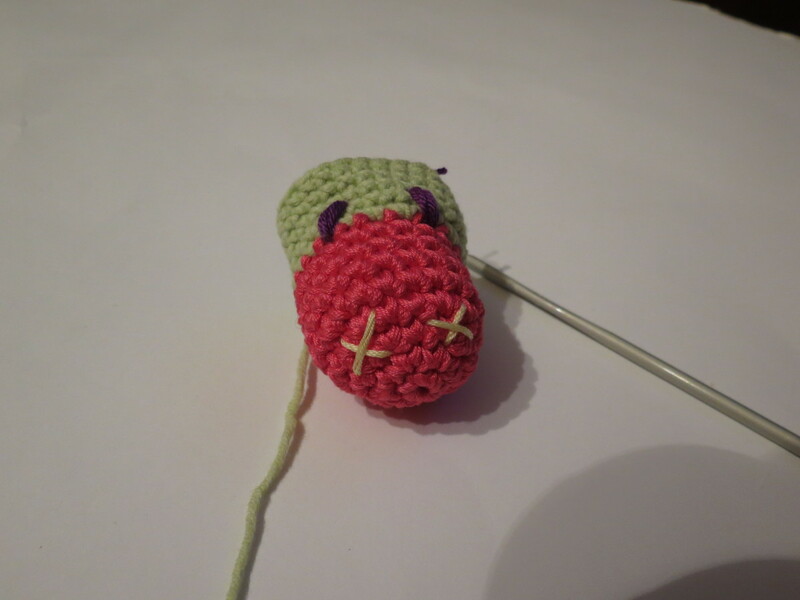 After the horns are attached and nose and eyes made, the final step in order to finish the head is to attach the ears. 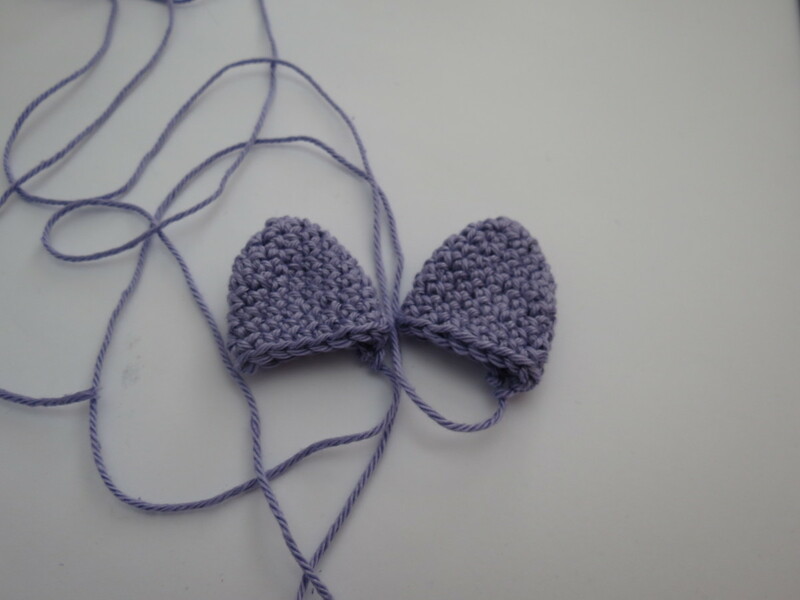 Before attaching the ears, you need to take an ear, fold it and sew two edges together with a yarn needle. Great job! Now simply sew them on to the head. Attach the handle onto the body. At the end, make a couple of patches and attach them to the body. Row 2. work 2 sc in each st around (6). Tie off. 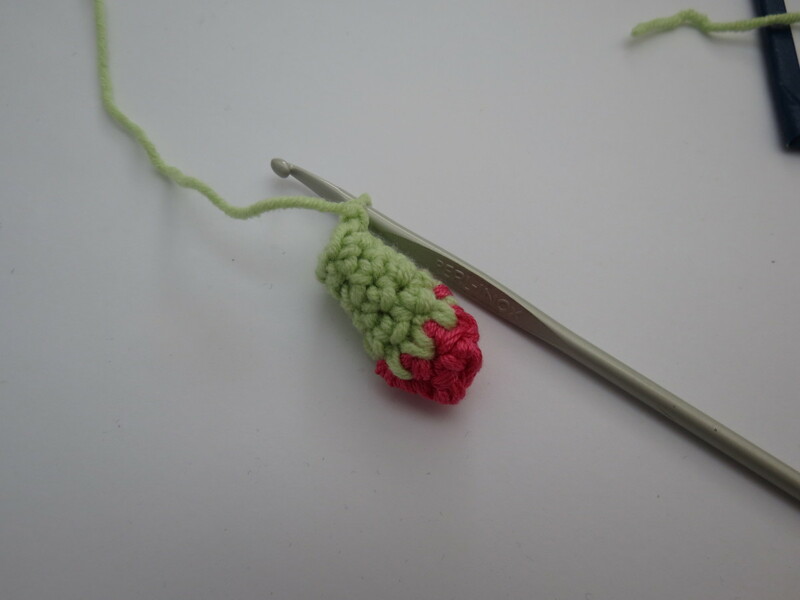 Leave a longer tail in order to sew it on. And there you go. 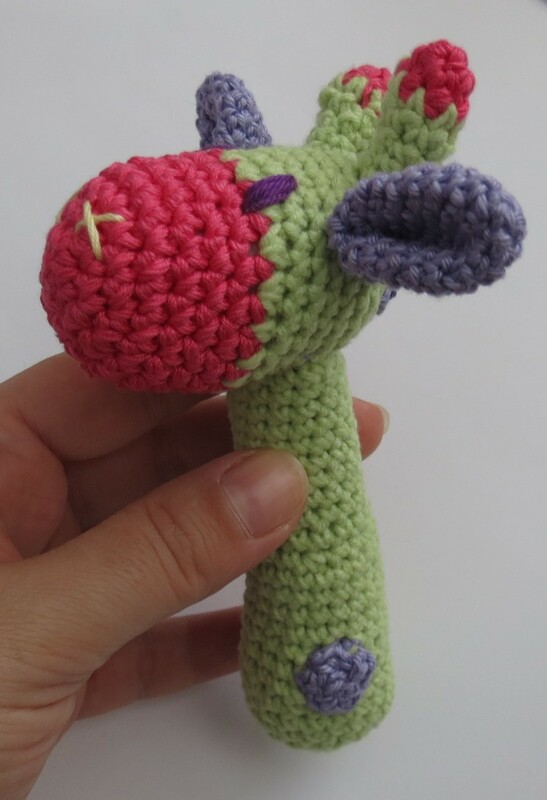 Your pretty Giraffe Rattle is done. Thank you very much for purchasing this lovely pattern. It means a lot to me. Please do not hesitate to convo me in a case you have any questions. I’ll be happy to assist. 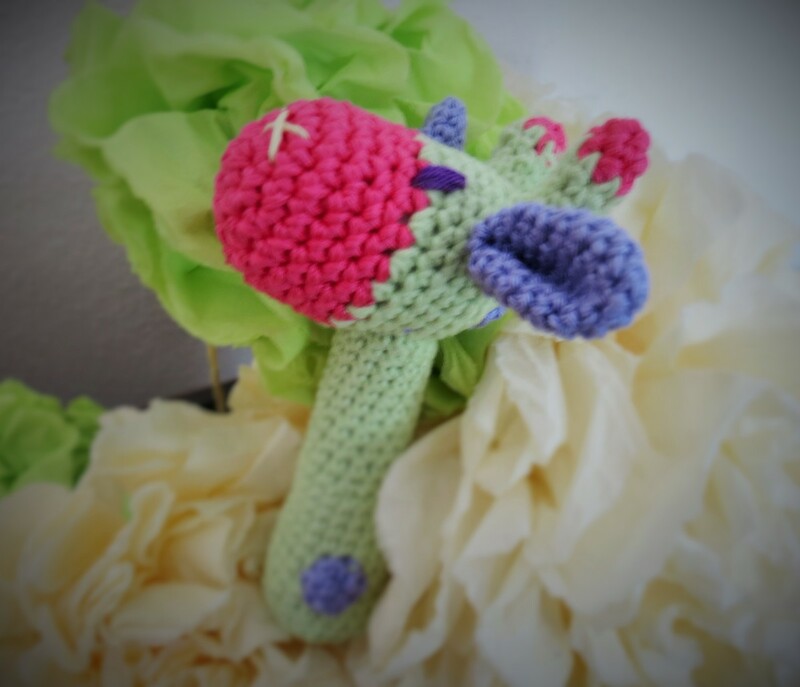 I love making toys and find your rattle very cute. 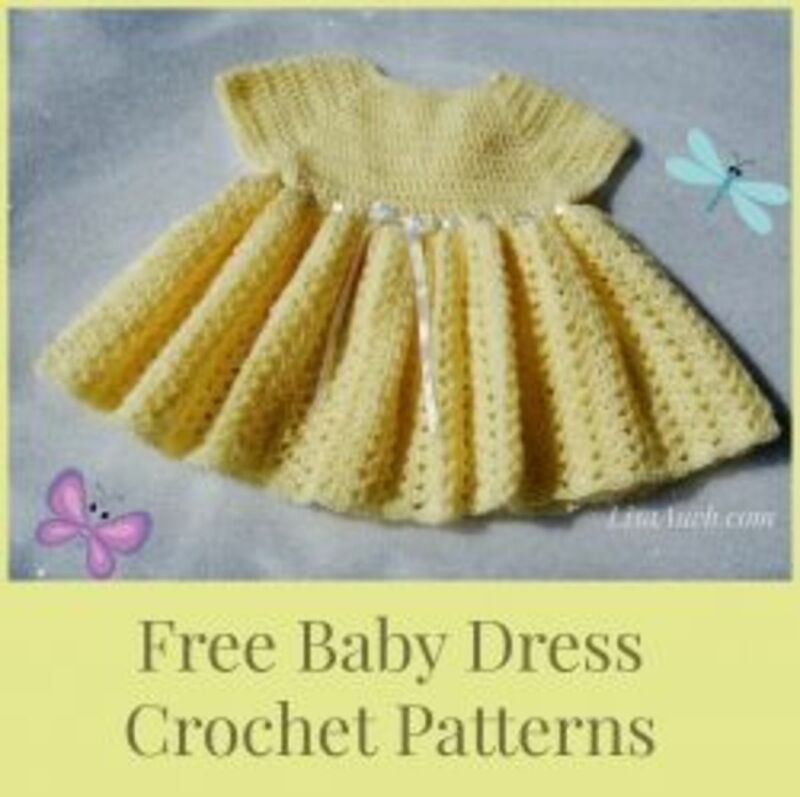 I plan to make some for all the babies in my life. Thank you for the pattern. Thanks a lot for sharing!!! I love this and made a few already as gifts! Babies and parents both love it! :) may I ask you if I can translate the pattern and send it to some Hungarian fellow chrocheters who don't speak English but absolutely love this pattern? It only would be a translation. 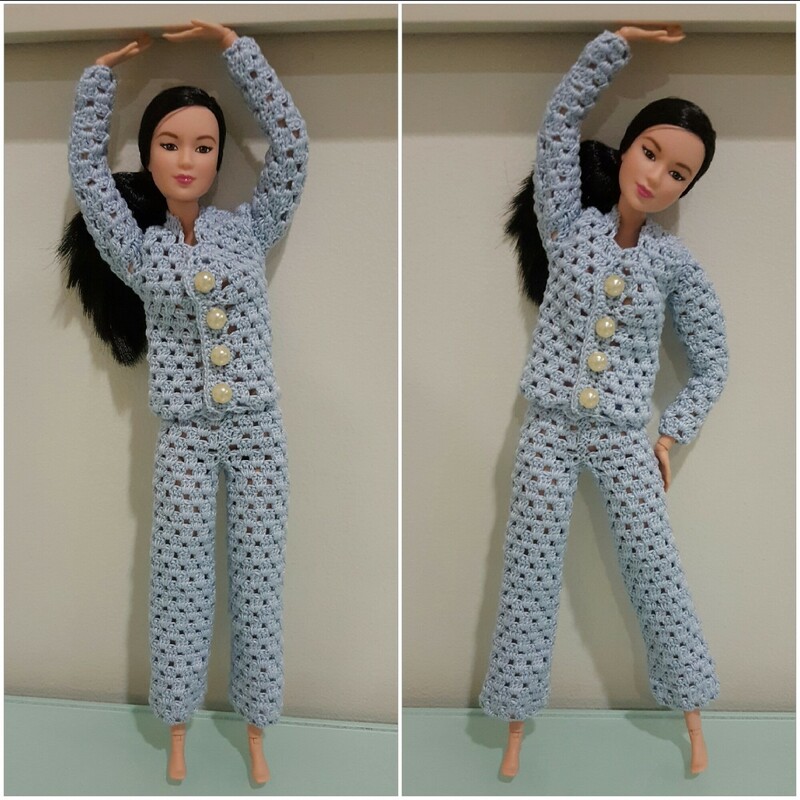 I would add a link to your original pattern and a note that it is your pattern, I only translated it. I hope it's okay for you! Thanks! 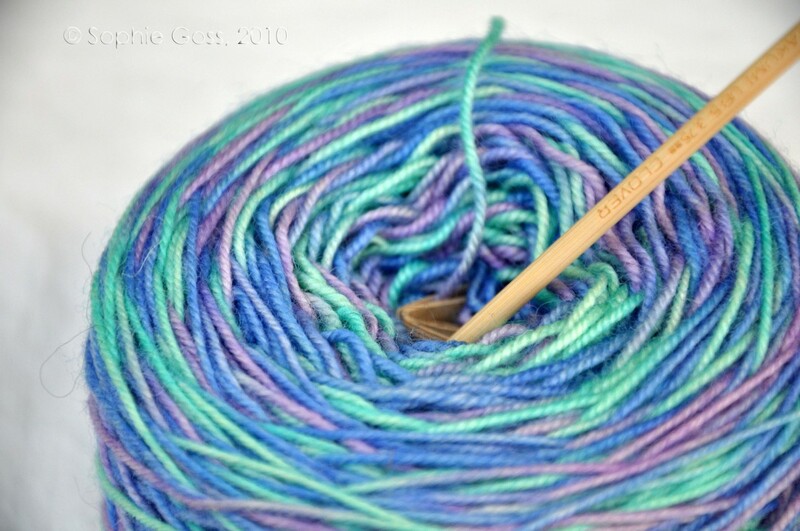 Is the wool for the giraffe rattled an 8 ply? 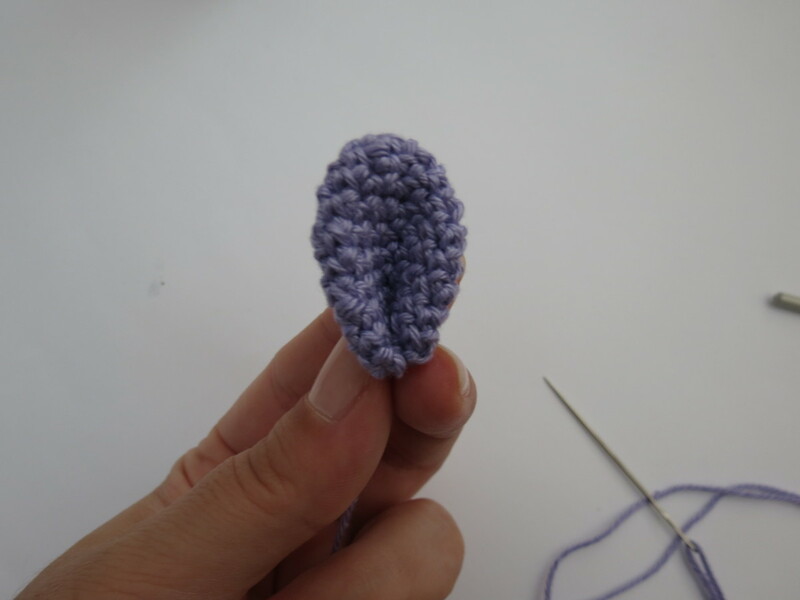 I would crochet around a plastic easter egg and then you could stuff it with any material to make it quiet or loud. Thank you so much. Comments lile yours are my inspiration to continue creating. What an adorable giraffe! 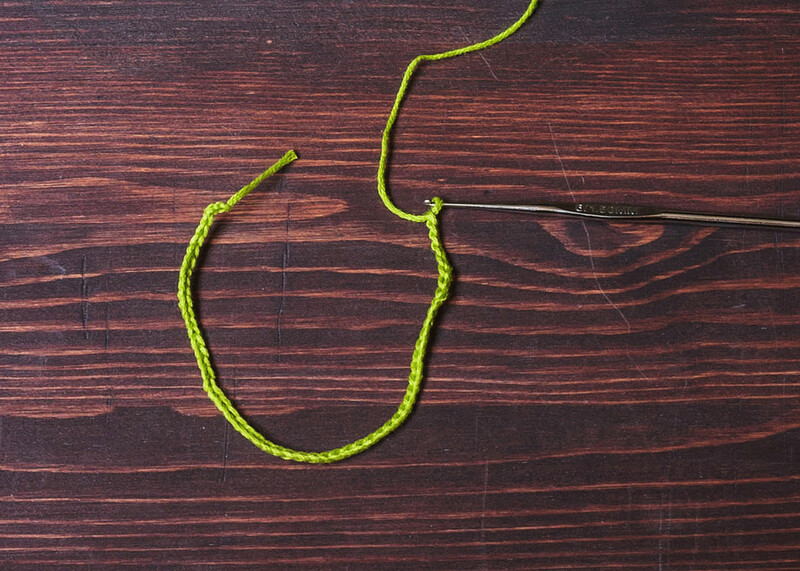 I've never had the patience to knit, but this inspires me to give it another try, thank you for sharing.